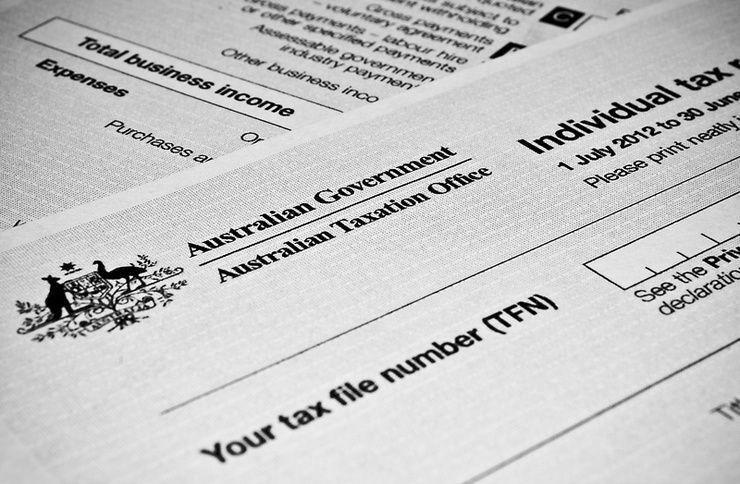 The Australian Taxation Office has published a request for information (RFI) as the first step in its digital services modernisation program. The ATO is seeking to gather information about the market and the range of capabilities and services available including the suppliers in the market and level of competition; trends and factors driving change; alternative pricing strategies and breadth and width of product/service offerings by respondents. After collecting this information the ATO will inform its procurement strategy and business requirements. Specifically, services providers interested in submitting responses should do so covering two topics: digital services gateway (DGS) and digital reporting channel (DRC). DSG includes innovative solutions to deliver lightweight and “chatty” digital services. This will enable authorised intermediaries and other government agencies to interact and consume quick, small and data driven services. DRC includes modernisation options for current messaging platform to accommodate increases in transactions and ensure continuity of current services to clients, particularly business event, bulk and batch style digital services using existing messaging standards. Among the services the ATO wants to deliver by 2024, as part of its latest corporate plan, is low touch and simple user experience to result in taxation and superannuation to "just happen". The ATO expects that in six years, users will interact with the ATO through their "natural systems" with minimal interaction as data is collected naturally and data is stored primarily in the cloud and on-premises. The RFI will close on 13 February and notification will be sent out in April. On 4 December, the ATO announced it will break its contracts into “smaller, more specifically targeted bundles” giving small to medium-sized businesses (SMBs) a better chance of winning government deals.